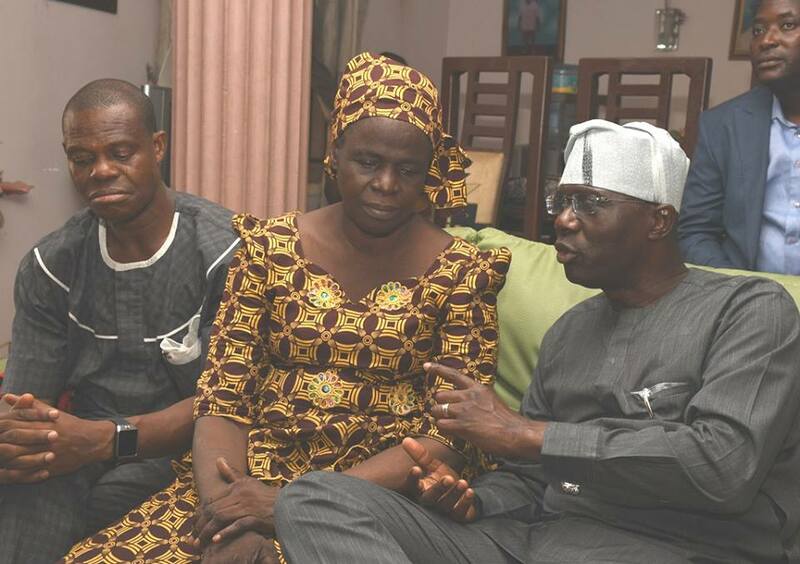 Lagos State Governor-elect Mr. Babajide Sanwo-Olu has paid condolence visit to the family of the slain Kolade Johnson over the unfortunate death of their son with a promise to the family that they will get justice. Sanwo-Olu who condemned extra judicial killings of any type in Lagos and Nigeria as a whole on Saturday afternoon when he visited the parents of the late Johnson, who was allegedly killed by men of the Anti-cultism unit of the State Police Command said he will work with the security agencies to ensure avoidable death of citizens does not happen again. The Governor-elect, who prayed for the repose of the deceased described the circumstances leading to his demise as very unfortunate, callous and condemnable. ‘’I think this incident is a wake up call to all that there is need for the police hierarchy to take a second look at the operations of their rank and file. 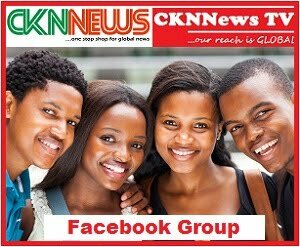 A situation where men and officers of the police and indeed any security organization will willfully cut down the lives of our youths is unacceptable. We should all speak against it. We must all rise against it. The police should realize that they are there to protect the citizens and not to send them to early grave under any guise.’’ Sanwo-Olu said. Speaking further, the Governor-Elect urged Lagosians to be steadfast in their quest for what is just in the society, pledging that his administration when it comes on stream will work in harmony with the security operatives to ensure that this kind of incident becomes a thing of the past. ‘’I know that the 21st century policing should thrive more on intelligence gathering, tactical operations, which will bring about clinical execution of assignment. With this in mind, our security operatives should adopt modern techniques in fighting crimes so as to reduce incidents of avoidable deaths especially of innocent youths’’. 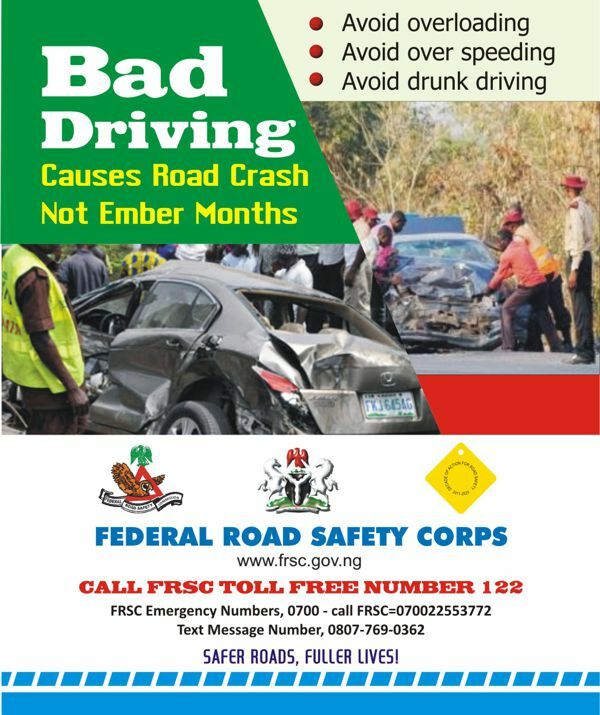 Sanwo-Olu stated. 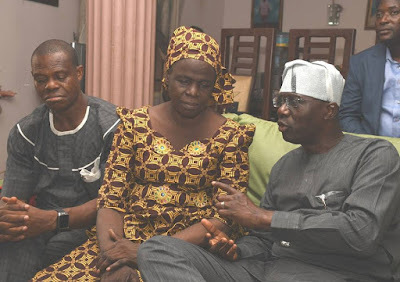 Responding on behalf of the family, Alhaji Oluremi Lukmon who expressed surprise at the visit of Mr. Sanwo-Olu described it as a soothing balm, which the family needs in their moment of grief. Alhaji Lukmon noted that the death of their son was painful to his family and friends, but it will serve as an eye opener for the country on the need to reorganize how the nation's security operatives, especially the police operate. He appealed to the Governor-elect to pay special attention to the security of lives of the citizens when he eventually assumes office. Mr. Sanwo-Olu later joined members of the family and well wishers to offer prayers for the repose of the soul of Kolade Johnson.